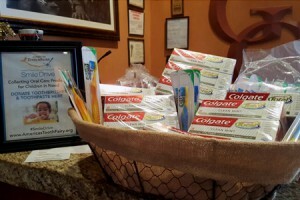 D2D & Smile Drive Donations of dental care products for youths on need. Join in! 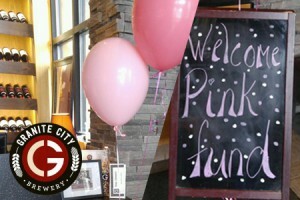 Look for our Dine-to-Donate events at your local Granite City Food & Brewery. 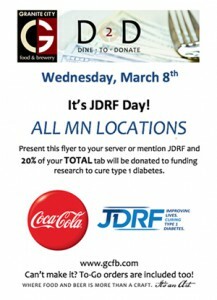 Dine-to-Dontate is coming to all Minnesota locations for JDRF Day. Dine with us on Wednesday, March 8th and show this flyer, we'll donate 20% of your tab to JDRF!